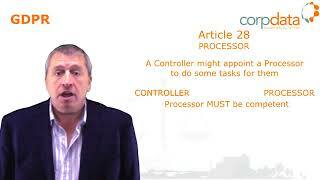 We've put together a number of videos to help inform you about the upcoming GDPR changes. 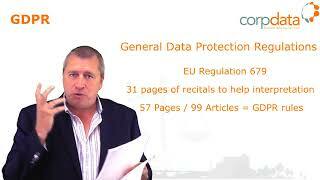 Part 1 of 3 in a whistle-stop tour of the changes from Data Protection Act to GDPR. 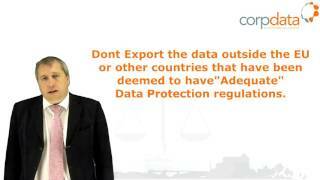 From Andy Smith, Managing Director and Compliance Consultant, Corpdata Limited. An introduction to GDPR from the Compliance Team at Corpdata, the UK's leading B2B data provider. 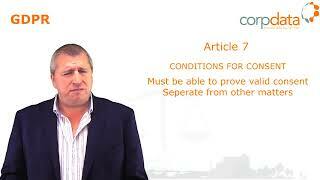 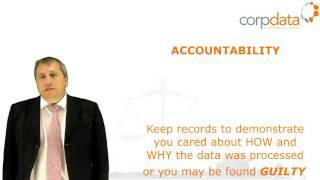 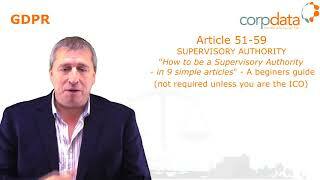 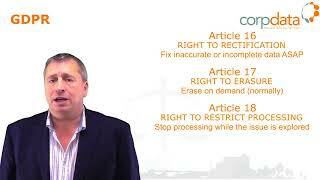 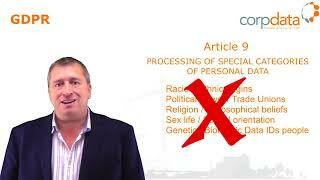 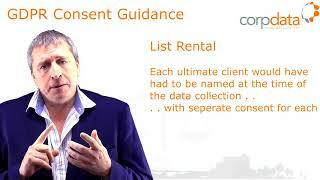 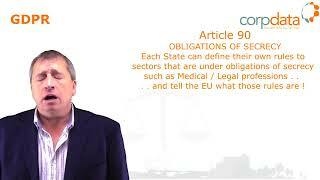 Check out the Corpdata youtube channel containing more information about Dept679, Corpdata and the GDPR.